Australian super featherweight Billy “The Kid” Dib 43-4 (24) is hoping that the IBF-mandated world title fight between himself and American southpaw Tevin Farmer 25-4-1 (5) takes place in his hometown of Sydney in late July. The 32-year-old Dib, who held the IBF featherweight championship in 2011-12, became eligible for the title shot when Japan’s Kenichi Ogawa was stripped of the championship and suspended from boxing for six months after failing a doping test conducted last December – the same month Ogawa bested 27-year-old Farmer by split decision to win the vacant title. “It’s definitely going to be in July – on either the 26th, 27th or 28th – and it’ll be here in Sydney hopefully,” Dib told Brendan Bradford of the Sporting News. “We want to bring the best fights to Australia. I feel like I’m in the twilight of my career and I want to close out my career by giving Australia some amazing performances and something to remember me by. Dib knows that Farmer is a very tricky fighter with a strong defence and that he will need to be on the top of his game to get the win. 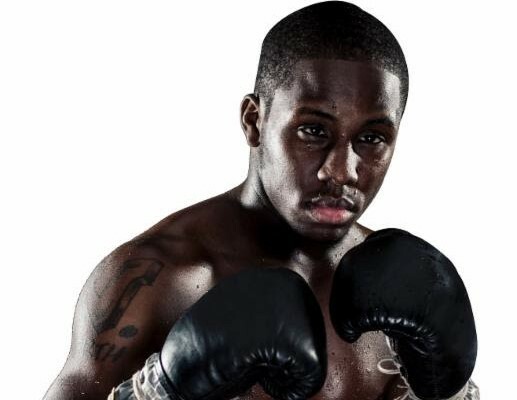 “Tevin Farmer’s a very elusive kind of guy. He’s a great mover, and he’s got quick hands, so it’s going to be a challenge,” he said. The real question for Dib will be how the high-volume style taught to him by new trainer Jeff Fenech will hold up under pressure. “I need Jeff because he’s a great motivator,” said Dib. “He definitely pushes you very hard and I honestly feel like I’m going to put in a great performance in late July. “He’s worked on one aspect, and that’s my fitness and my punch output. I’ve had two fights under Jeff and in the first fight I had with him, I was throwing on average between 70 and 80 punches (per round). That’s not really my go. Usually I’m somebody who throws between 40 and 50, and he’s already taken that up by a great percentage.